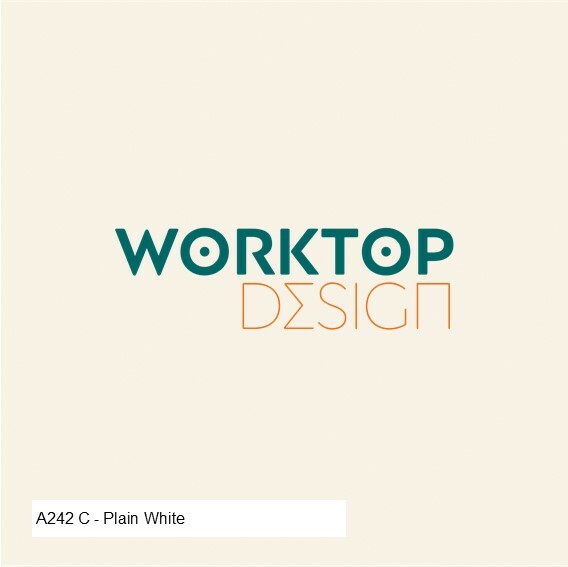 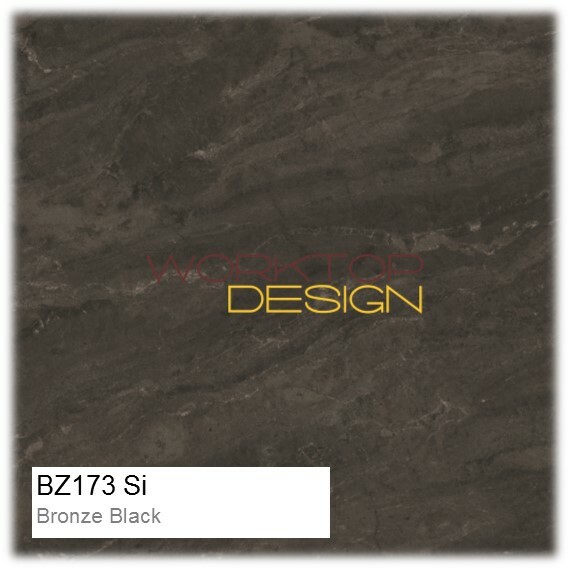 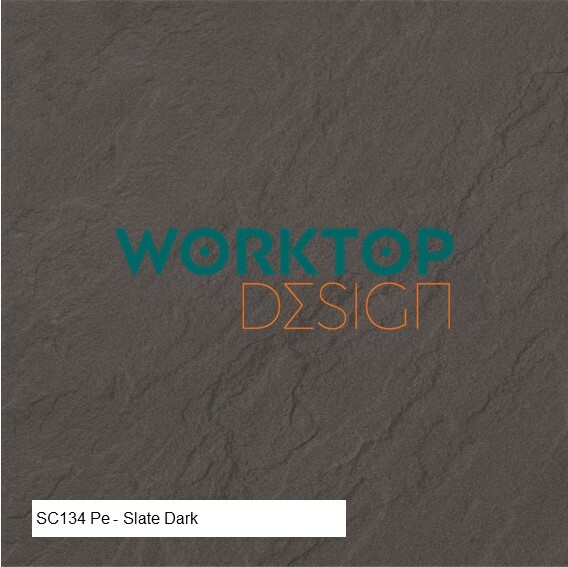 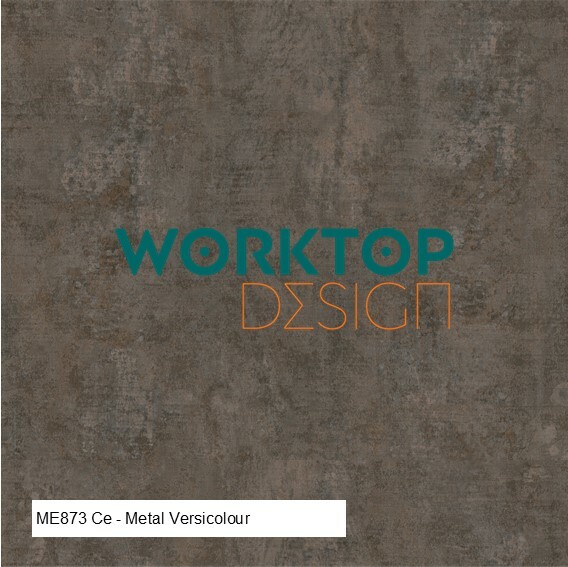 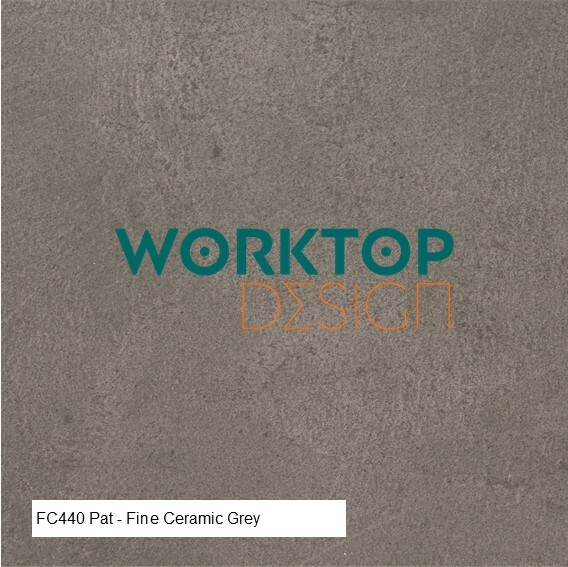 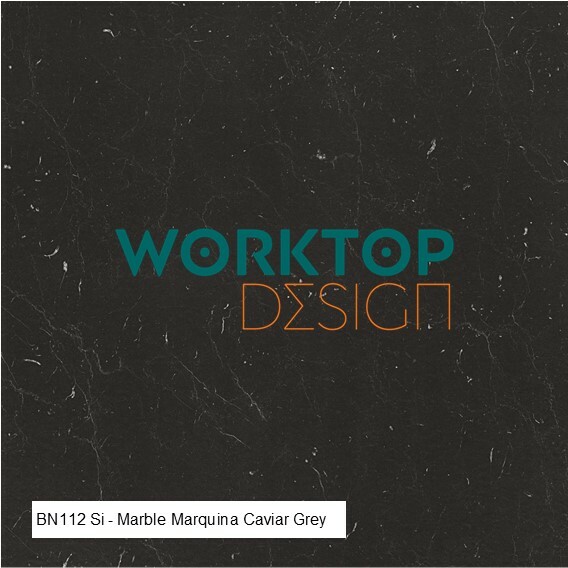 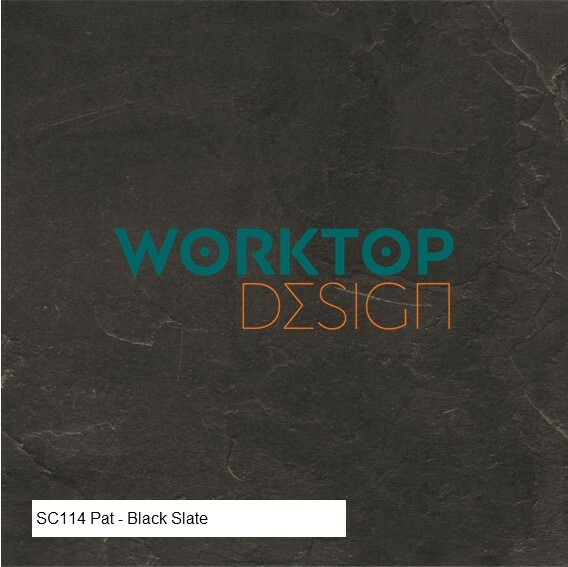 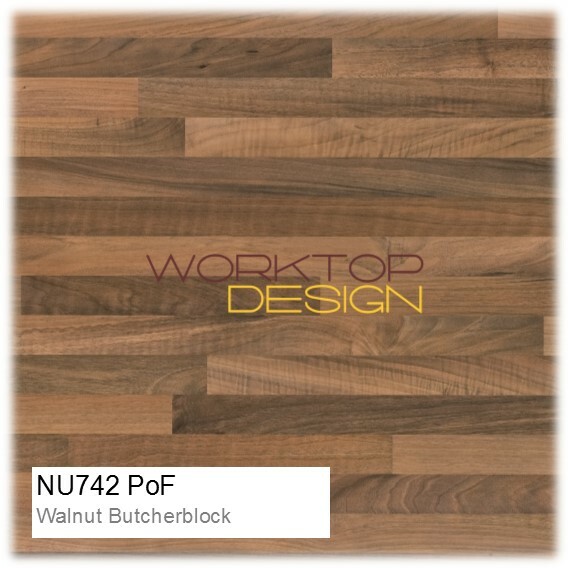 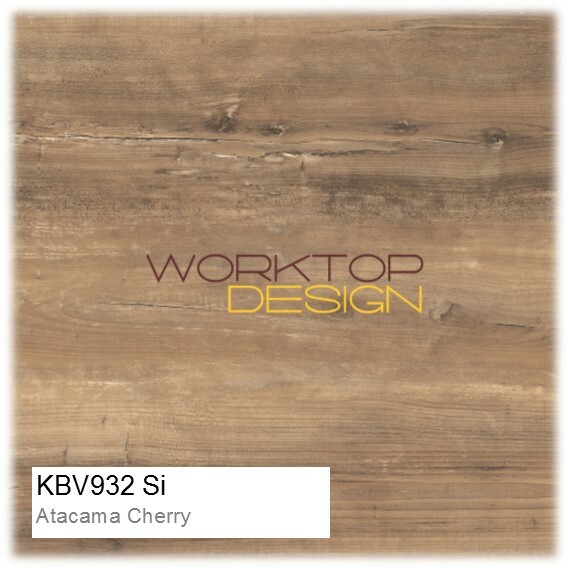 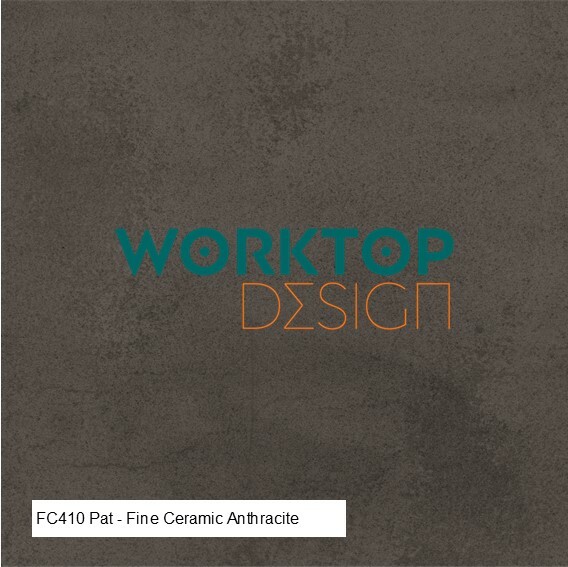 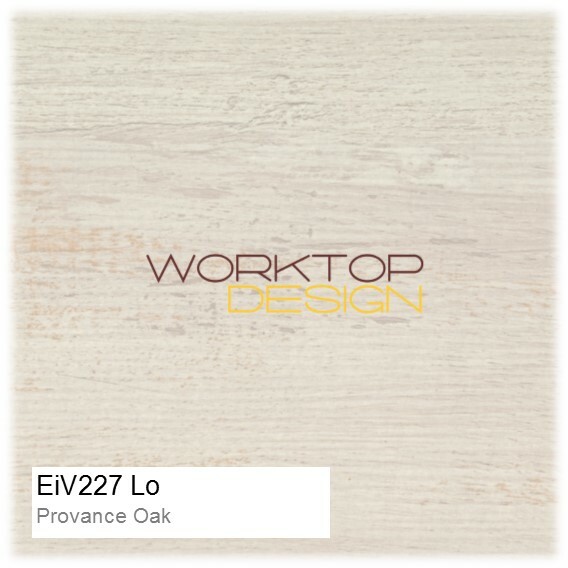 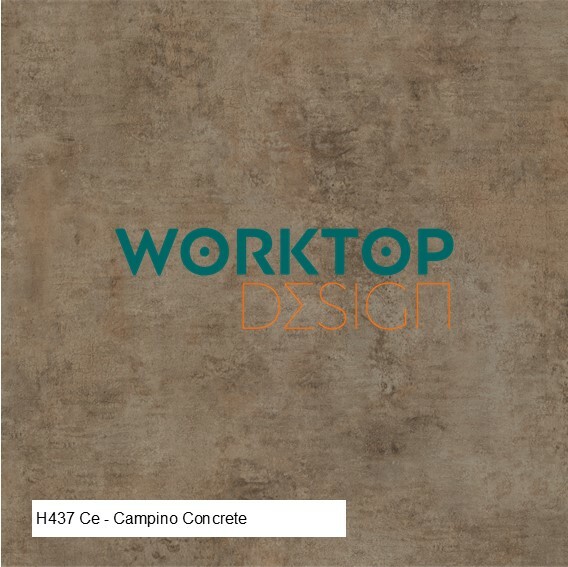 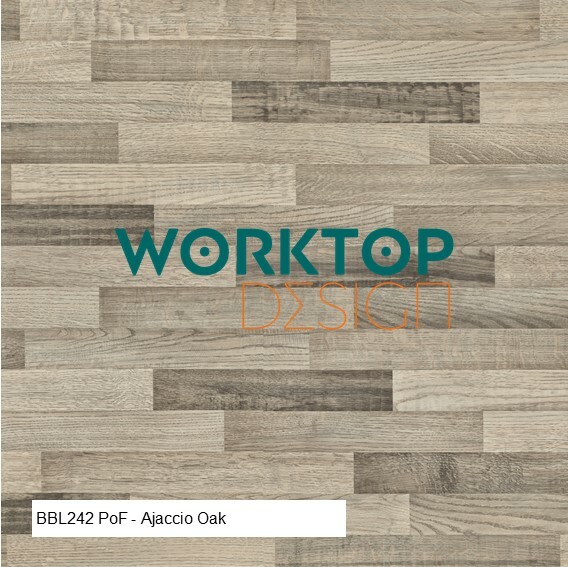 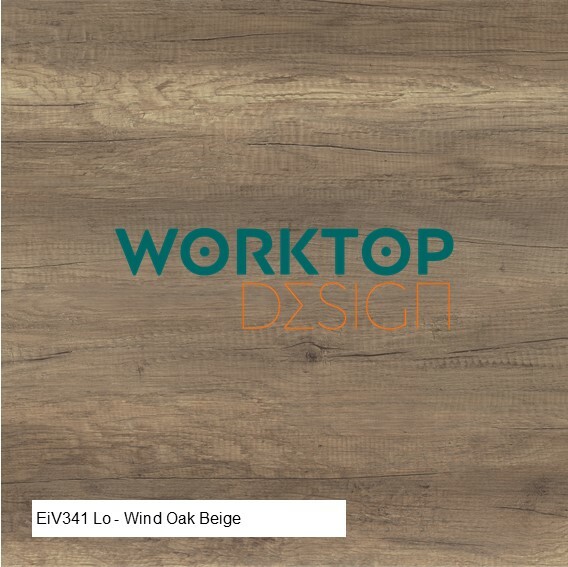 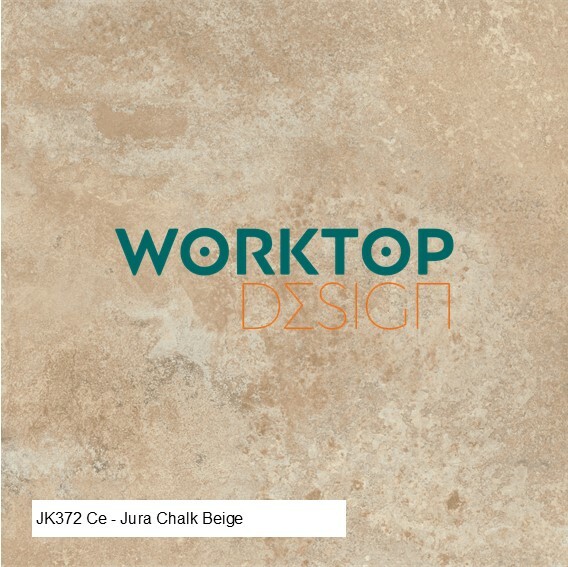 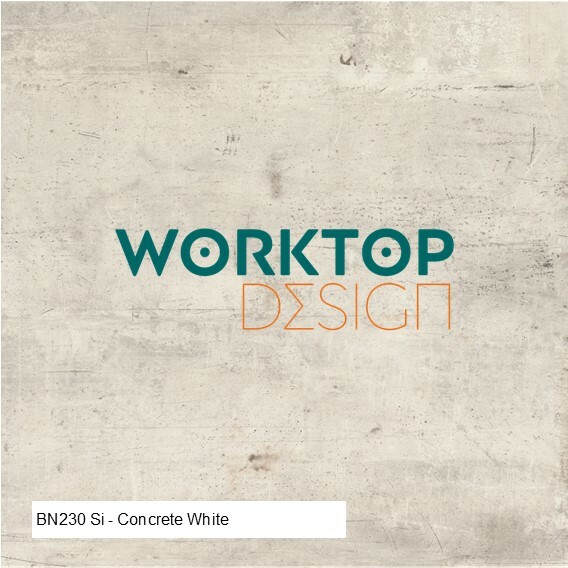 23mm Square Edged Laminate worktops are available in the following sizes in 20 decors. 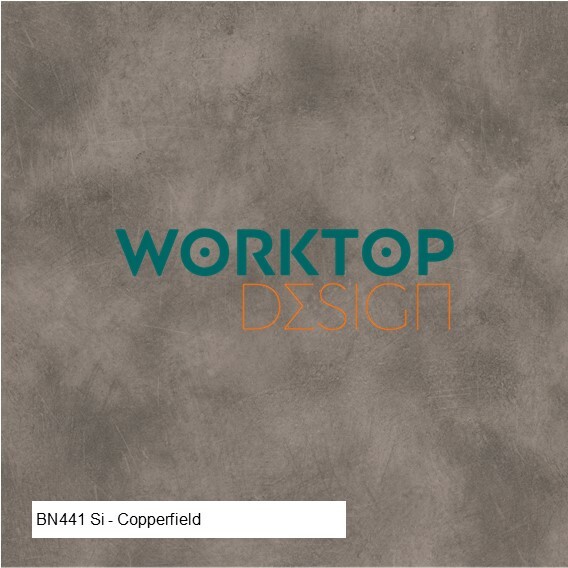 Any size and shape you require up to a maximum overall size of 4050 x 1200mm, cut, shaped and edged to your requirements. 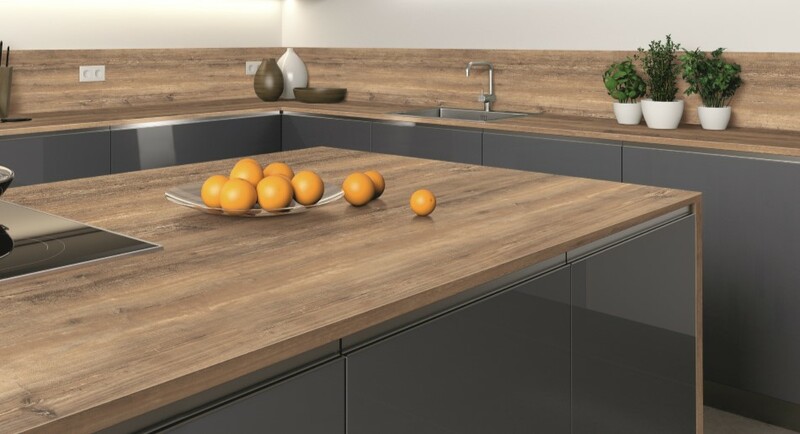 View the 23mm thick laminate worktops here. Clicking on an image will increase it’s size.